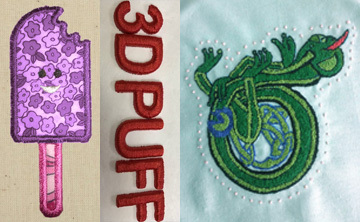 Crystal Digitizing believe to provide reliable embroidery digitizing & vector art service with quality assurance. We offer prompt turnaround service & customers can get their embroidery digitizing & vector orders within two hours. 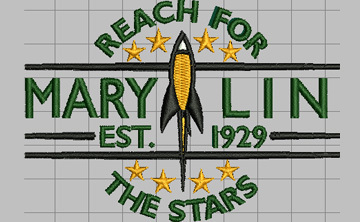 We provide design sew out of each & every customer embroidery digitize work for checking service quality. 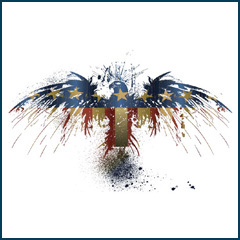 New customers can get first free design for checking out our digitizing & vector art services. Our customers support service is available 24/5 on call, email & chat and you can contact with us at anytime. 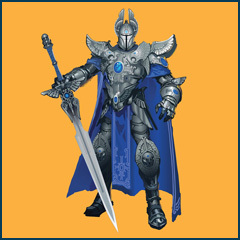 We have experienced team that can fulfill appliqué digitizing requirements of our valued customers with satisfaction. 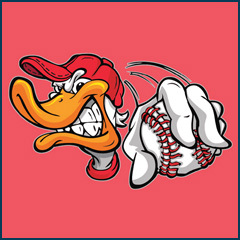 Crystal Digitizing is one finest embroidery digitizing company from United States that provide digitizing service in all across the world. 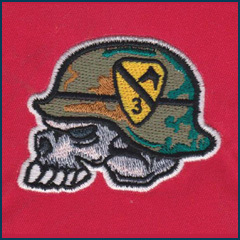 We are serving our digitizing service from last 12 years and you can recognize our embroidery digitizing experience from these huge years digitizing experience. Crystal digitizing surely help to accelerate clients productivity by providing prompt turnaround time. 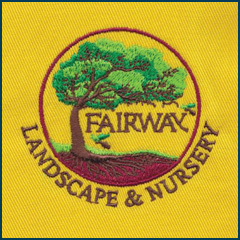 Our first preference to finalize embroidery design digitize orders of customers on exact time and our various department really work professionally for finalizing clients embroidery design orders on their mentioned timeframe. 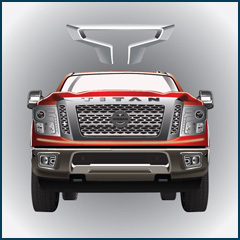 We can convert your raster image into vector with an excellent quality. Crystal Digitizing also give opportunity for providing digital look of your hand drawing and give exceptional outlook of your hand drawing skill. 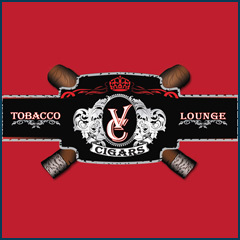 We have talented vector art department who understand desires of customers and they always try to fulfill clients requirement with complete assurance. We can convert any kind of file into vector and provide crystal look of your art work after converting into vector. We provide AI, EPS, PDF, CDR, WMF & more and if customer want any other files so we will also send of them as per their requirement. 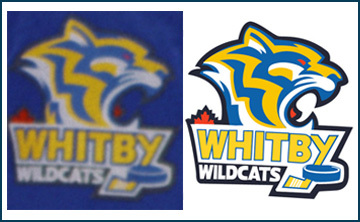 Crystal digitizing is a platform that you can avail for getting reliable logo digitizing service. Your business logo is your identity and every business person really conscious about their business logo. 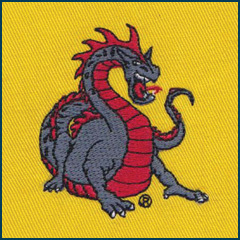 We offer professional outsource embroidery digitizing service in reasonable cost and our customers can digitize their business or service logo by using our service. 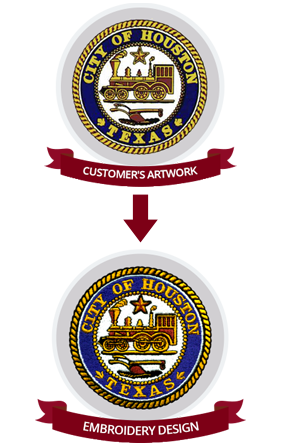 We have specialized digitizing team who have extremely qualified skill to digitize left chest, right chest and front look logos. We digitize left chest logo or any other types logos to clients with attractive look for getting more attention from their customers side. Embroidery design looks really attractive on hat and it is a nature of people that they like little embroidery design on their hats or caps. Hat embroidery designs are getting popular in all over the world very promptly and mostly people want some amazing embroidery designs on their hats for looking attractive. Our company have efficient skill to digitize headwear embroidery with efficiency and we can easily digitize your logo or digitize any size of letters on caps with eye-catching look. 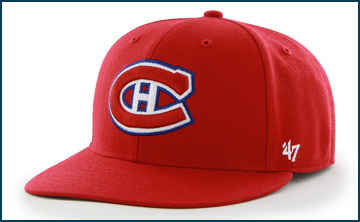 Our USA digitizers are professional on caps digitizing for embroidery and they have wide experience to give amazing embroidery designs on caps and different headwear. 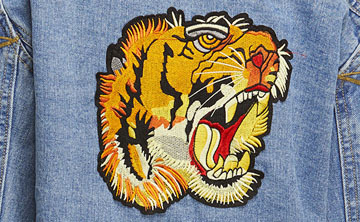 Crystal Digitizing is one of the best jacket back embroidery digitizing service provider in USA and all over the world. Customers will get experienced and professional jacket back embroidery digitizing service via using our platform. 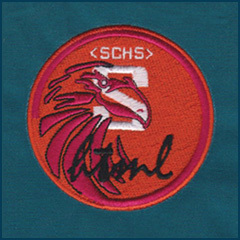 Embroidery jacket digitizing work needs mastered digitizer for providing natural embroidery design look and it is not an easy task for giving satisfaction output of jacket back digitizing but we have qualified digitizers they have experience for providing exceptional look of jacket back embroidery designs from our digitizing service and customers will get exceptional outlook of their jackets. 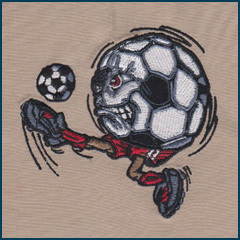 We have professional punch embroidery design department for our online service consumers and we can easily manage different kinds embroidery designs for converting into 3D puff and applique without any issue. 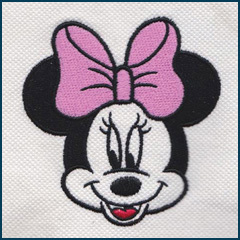 We have quality testing department who always check customer’s digitized orders before sending them because our clients embroidery design orders really matter for us and we never compromise on our digitizing quality. 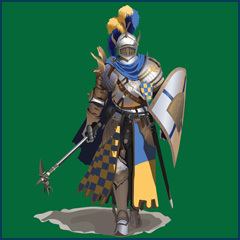 We also provide applique digitizing service of clients and Crystal Digitizing have talented digitizers that are capable for providing different embroidery digitizing services with efficiency. Crystal Digitizing is a platform there you can avail digitizing service on quickly basis. 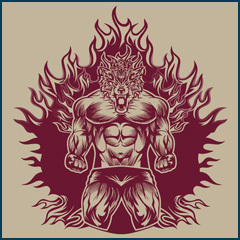 We have dedicated digitizing team that always ready for finalizing your design digitize order on prompt basis and customers can receive embroidery digitizing rush orders in next two hours. Our superior priority Now you don’t need to wait for getting your embroidery, logo and image digitizing files, you just need to place an order on Crystal Digitizing service and get your rush order promptly without any extra charges. 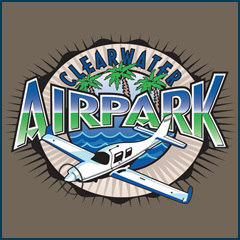 We provide fast turnaround option for client along with best quality digitizing facility as well. Get free quote of your digitizing & vector art work by sending message on below given box. © Crystal Digitizing. All rights reserved.